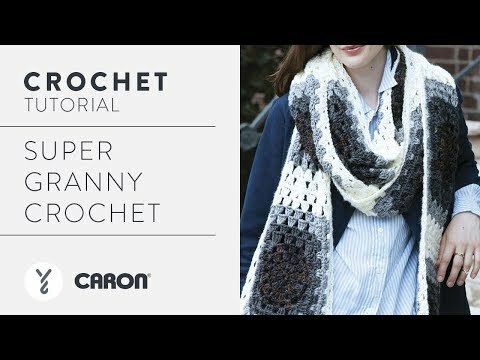 Caron Simply Soft lets you complete a wonderful super scarf featuring the classic granny square. Approx 10" x 100" [25.5 x 254 cm], excluding fringe. 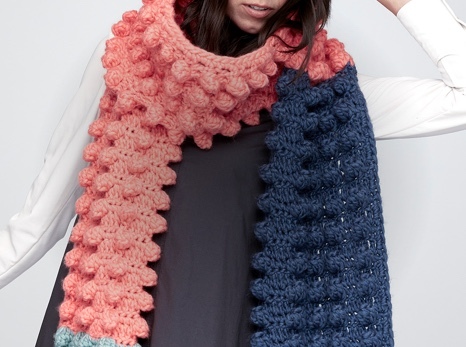 Stitch oversized granny squares together to achieve the length you want for this super scarf. 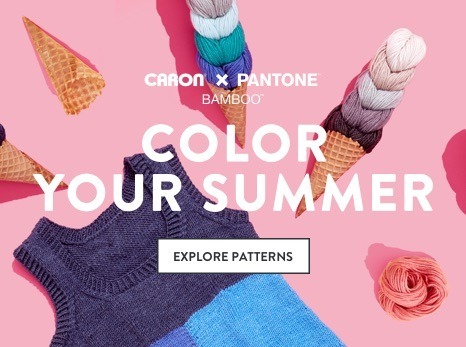 Easily crochet your work in whatever color adventure you imagine, and in whatever length you prefer using Carton Simply Soft. 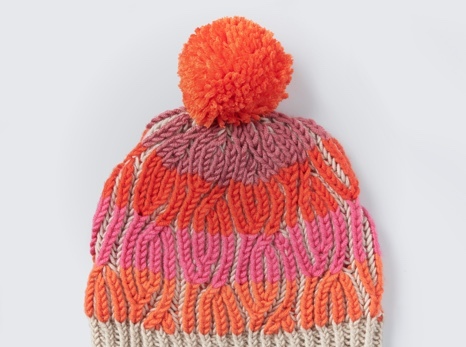 Try it in this neutral version for a versatile look that anyone loves.